Local Pet Grooming Business for sale! 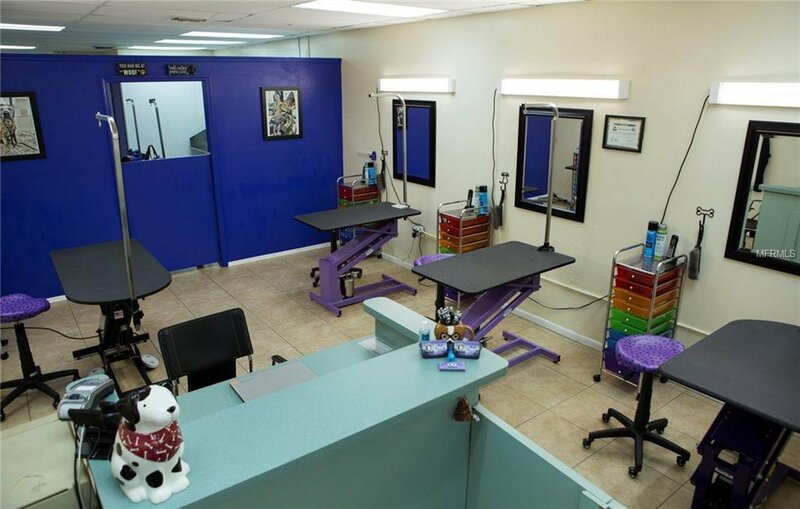 With established clients and a local presence that has built a strong reputation over the last 23+ years this pet groomer has the key ingredients to success. The area where the business is established is primed and ready for growth. As demand increase so will the opportunity. If you are looking to run a business with great upside this would be one to consider. Listing courtesy of MASH SCHUEMANN GROUP LLC.